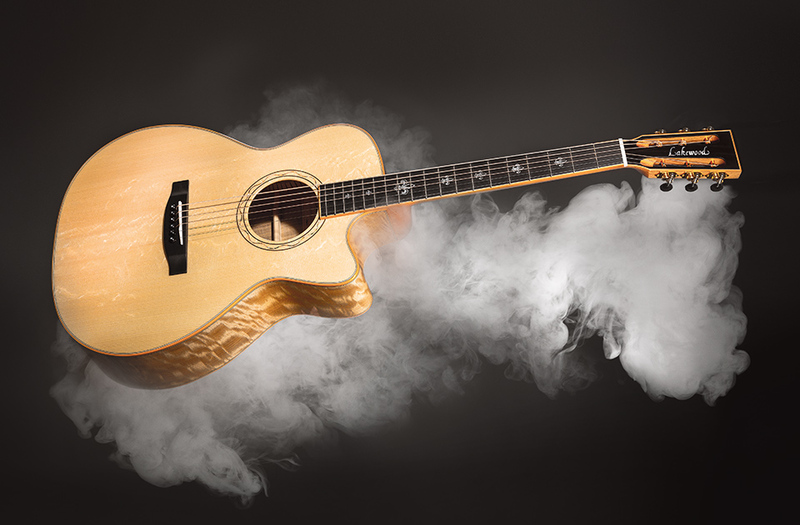 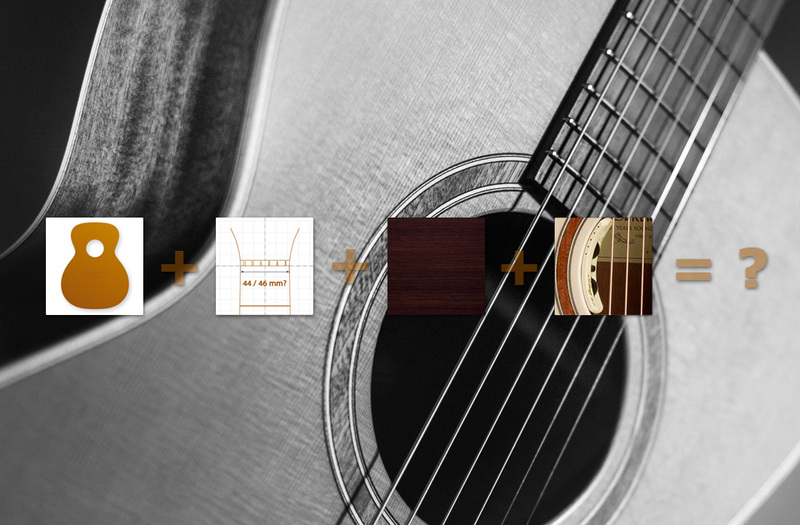 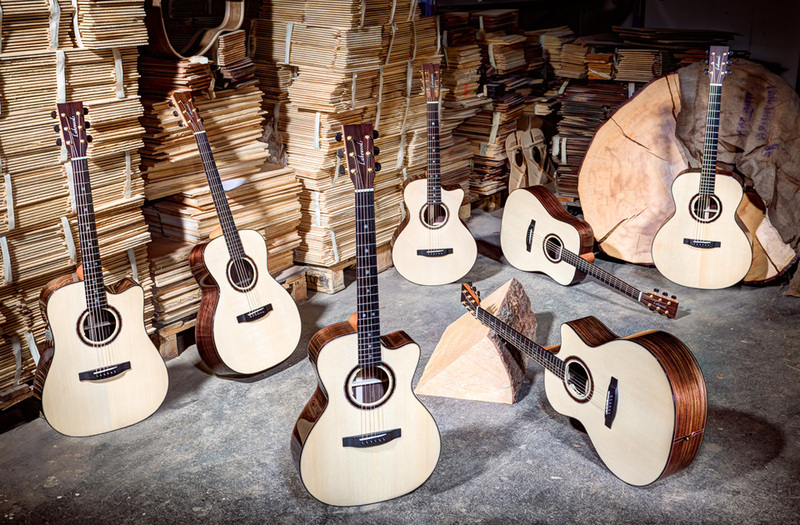 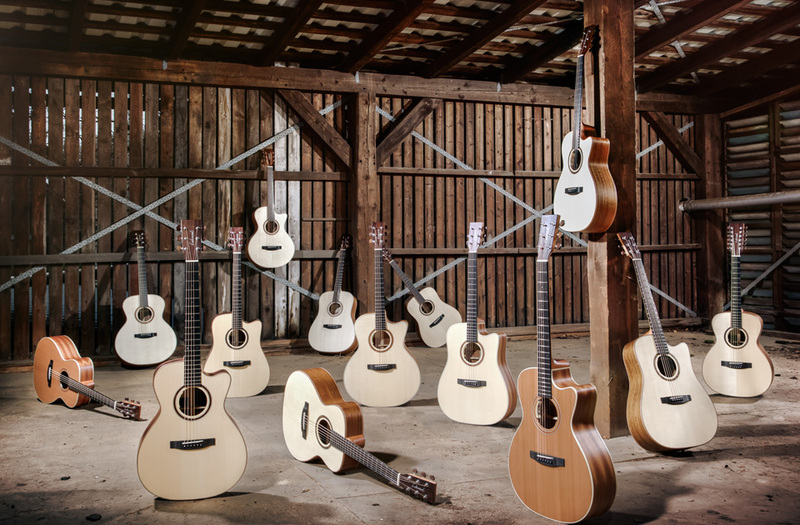 We divide our guitars into four series: the Natural, Deluxe, Premium and Signature series. 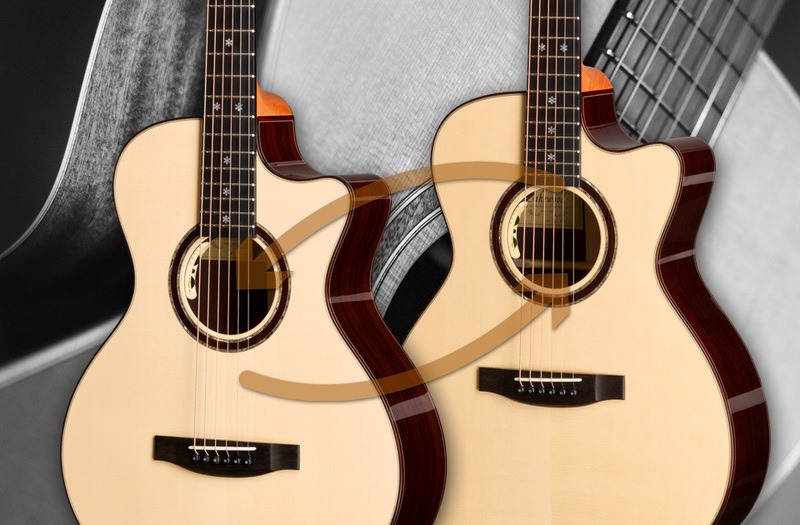 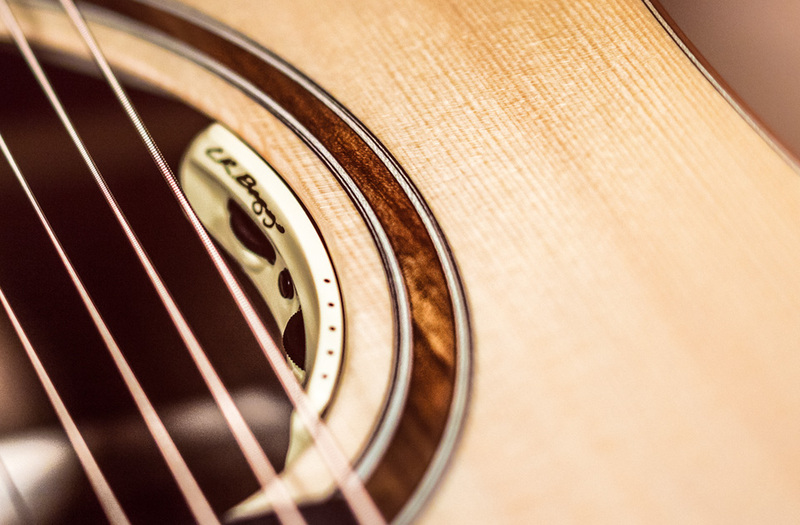 Guitars are different as to tone, appearance and configuration. 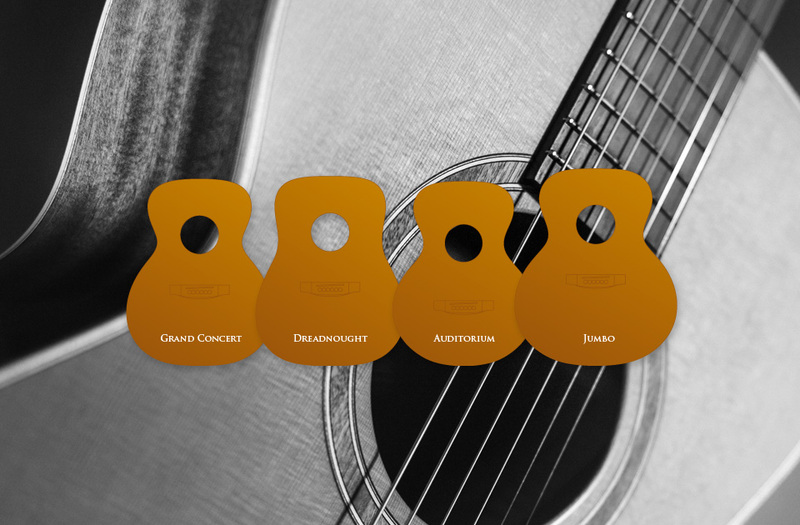 Each series has a particular focus so that a suitable instrument can be found for each preference. 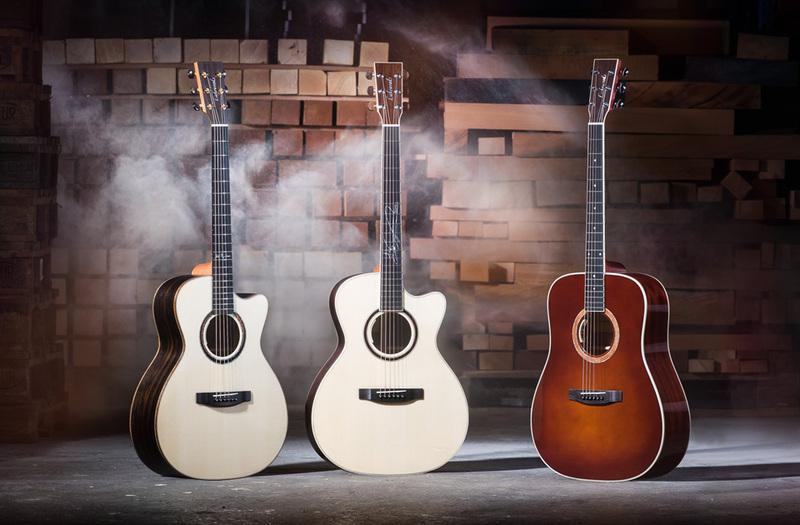 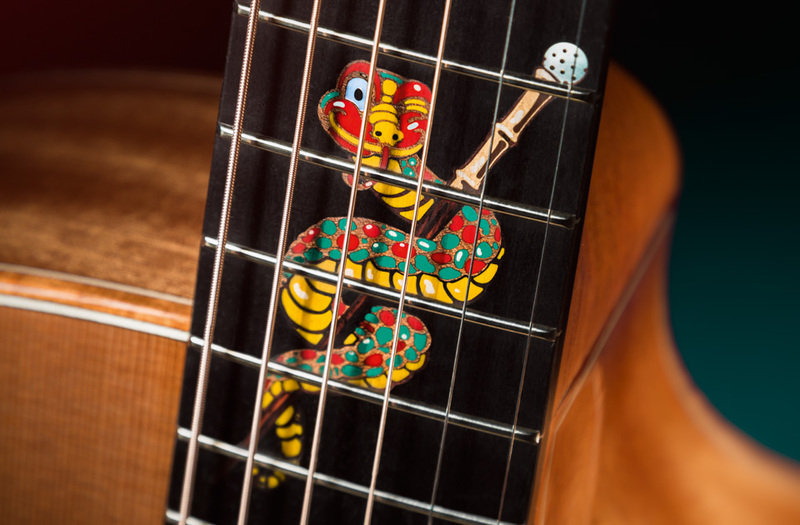 In addition to selection by way of our series (see above) we offer a number of alternative selection criteria for choosing your guitar. 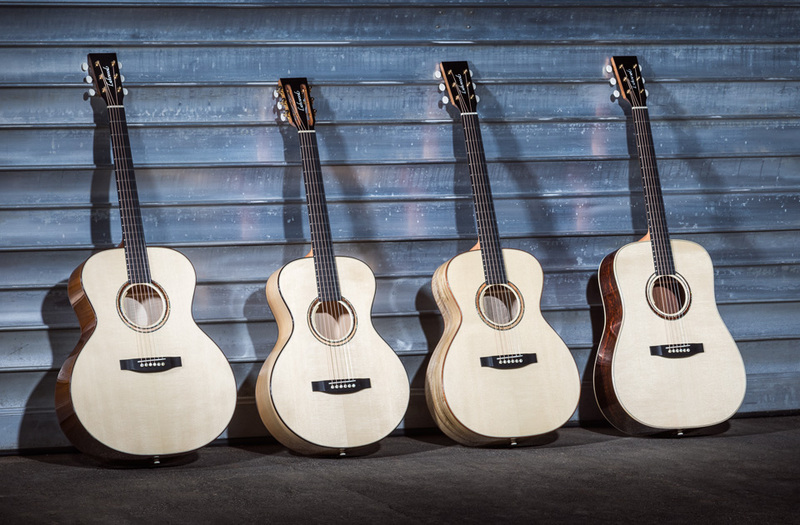 These are shown in the lower tile row. 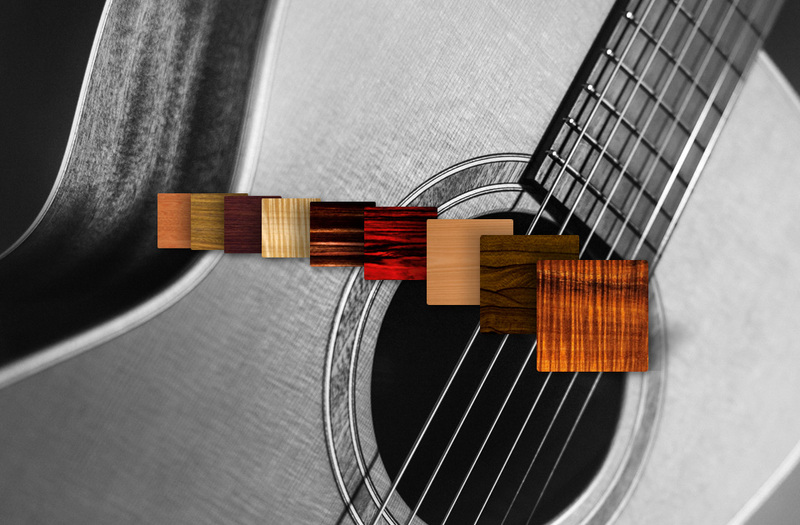 In this way you may select your guitar by way of body shape, tone woods, pure acoustic vs electric-acoustic or your own search filter.